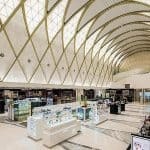 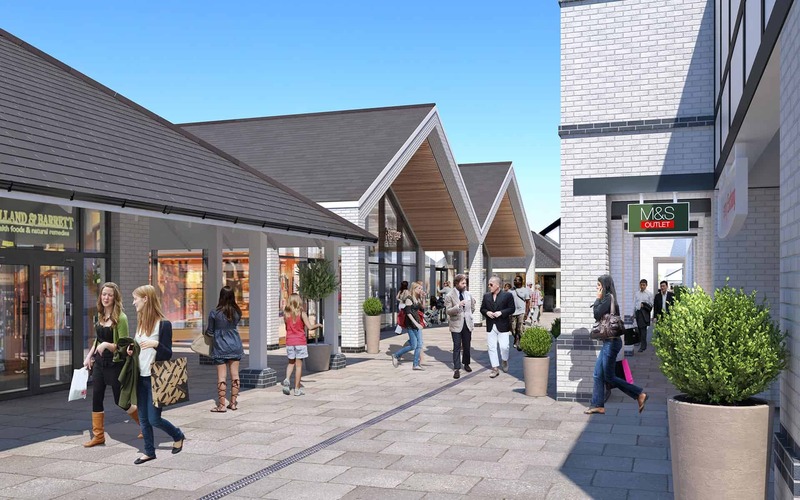 Comprehensive strategy to enhance the overall customer experience at luxury retail outlet village. 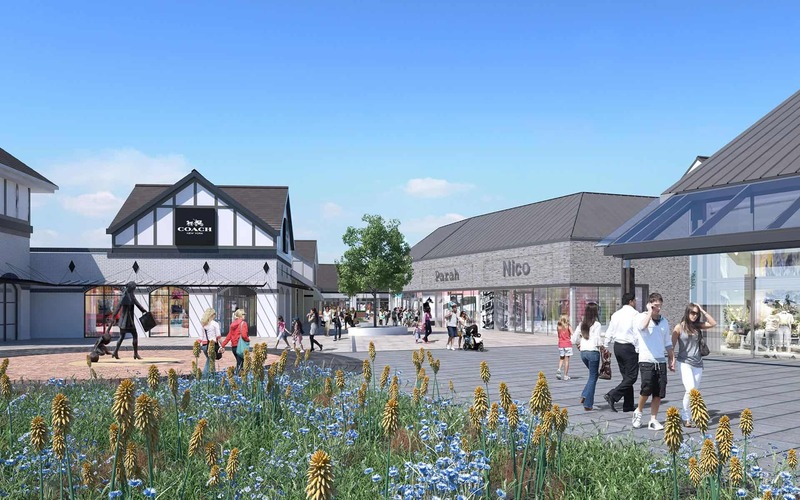 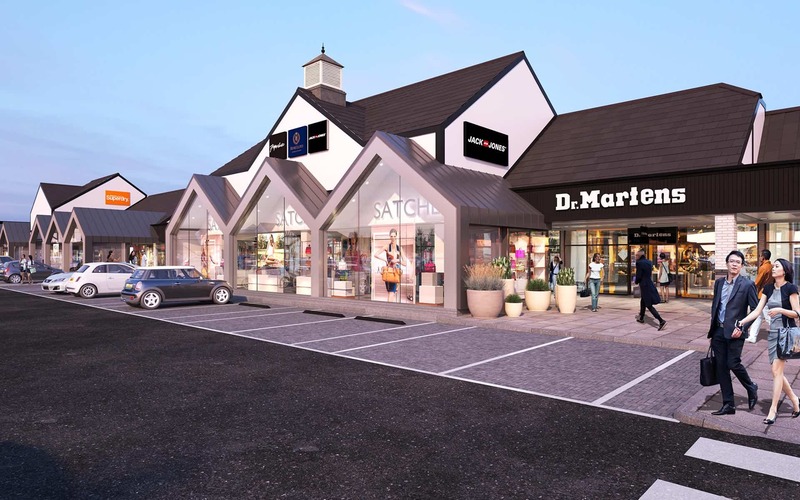 The project covers a proposed series of improvements that will form an investment strategy for Cheshire Oaks Designer Outlet through the alteration, refurbishment and the erection of new buildings to provide an improved customer experience. 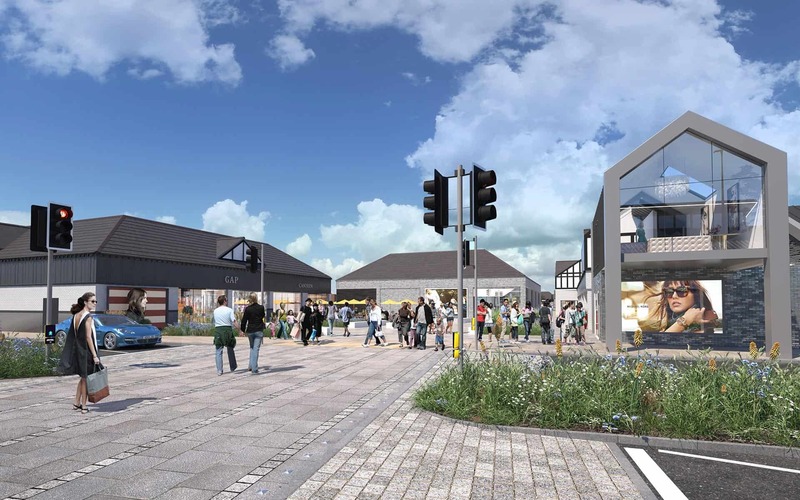 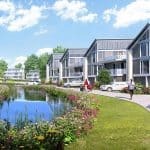 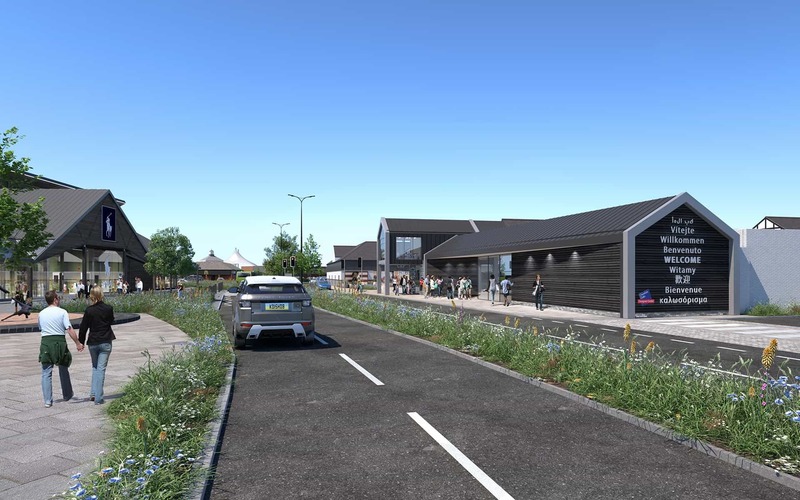 These improvements include public realm, vehicular and pedestrian access into the site, retail and food and beverage units and their associated facilities, together with any temporary works or structures required by the development.